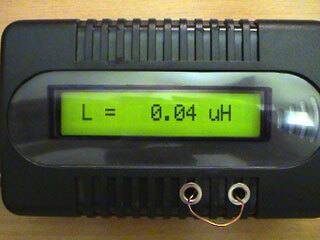 This is one of the most accurate and simplest LC inductance / capacitance Meters that one can find, yet one that you can easily build yourself. 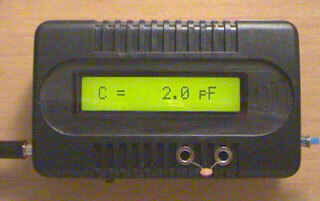 This LC Meter allows to measure incredibly small inductances starting from 10nH to 1000nH, 1uH to 1000uH, 1mH to 100mH and capacitance from 0.1pF up to 900nF. 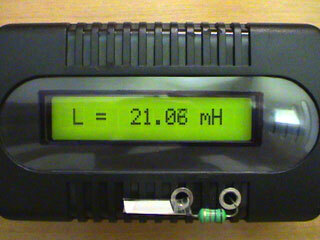 LC Meter’s circuit uses an auto ranging system so that way you do not need to spend time selecting ranges manually. 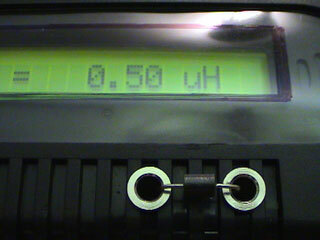 Another neat function is reset switch that will reset the initial inductance / capacitance, making sure that the final readings of the LC Meter are as accurate as possible. 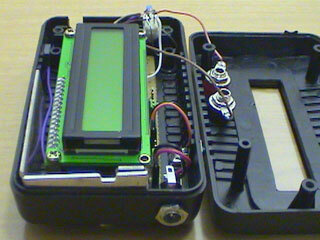 Special Edition LC Meter Kit includes top notch high precision components that are only found in premium quality kits. 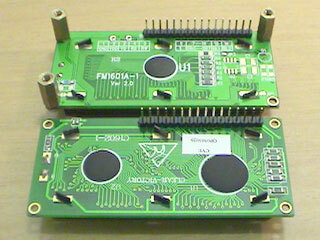 It includes high quality double-sided printed circuit board (PCB) with red solder mask and pre-soldered tracks for easier soldering, LCD display with yellow-green LED backlight, programmed PIC16F628A microcontroller chip, high precision capacitors and inductor, 1% Metal Film resistors, Machined IC Sockets, gold plated header pins, LCD header connectors and all the other components that are needed to build a premium quality kit. 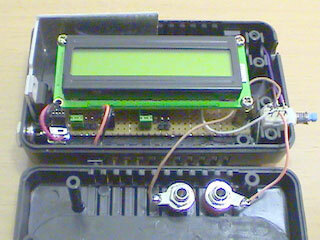 Thanks to the use of LCD connectors LCD display can be detached from the main PCB board at any time even after the kit has been assembled. Special Edition Accurate LC Meter is designed for professionals that require unprecedented measurement accuracy and offers great value at low cost. This kit comes with all the components including programmed PIC16F628A microcontroller chip, LCD display with green backlight, switches and all the other components that are needed to build high quality LC Meter. Kit includes the highest quality PCB (not found in other kits) with green solder mask, pre-soldered tracks for easier soldering and LC Meter instruction manual. 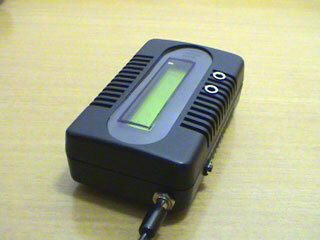 How does LC Meter Work? To be able to determine the value of an unknown inductor / capacitor we can use the frequency formula given below. Note that there are three variables that we can work with; f, L and C (f represents a frequency, L inductance and C capacitance). If we know the values of the two variables we may calculate the value of the third variable. 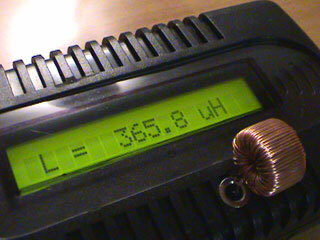 Lets say we want to determine the value of an unknown inductor with X inductance. 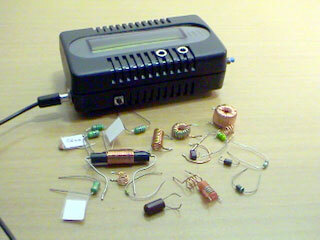 We plug X inductance into the formula and we also use value of a known capacitor. 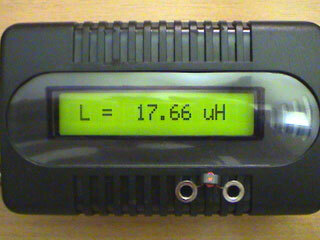 Using this data we can calculate the frequency. Once we know the frequency we can use the power of the algebra and rewrite the above formula to solve for L (inductance). This time we will use the calculated frequency and a value of a known capacitor to calculate the inductance. Isn’t this amazing? 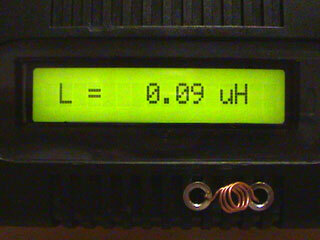 We just calculated the value of unknown inductor, and we may use the same technique to solve for the unknown capacitance and even frequency. Now let’s use the above theory and apply it to electronics. 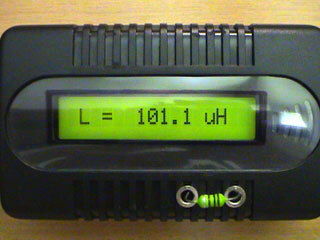 The LC Meter uses a popular LM311 IC that that functions as a frequency generator and this is exactly what we need. If we want to calculate the value of an unknown inductor we use a known Ccal 1000pF capacitor and the value of an unknown inductor. 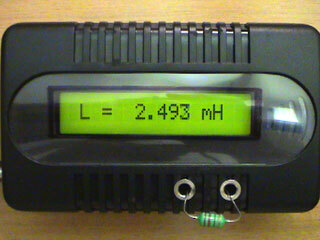 LM311 will generate a frequency that we can measure with a frequency meter. Once we have this information we can use the frequency formula to calculate the inductance. 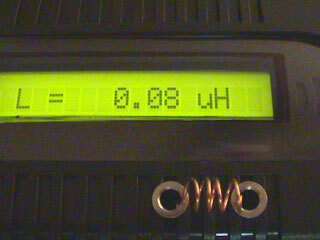 The same thing can be done for calculating the value of a unknown capacitor. This time we don’t know the value a capacitor so instead we use the value of a known inductor to calculate the frequency. 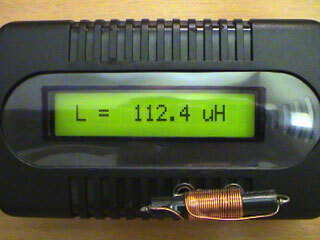 Once we have that information we apply the formula to determine the capacitance. All this sounds great, however if we want to determine the value of a lot of inductors / capacitors then this may become a very time consuming process. 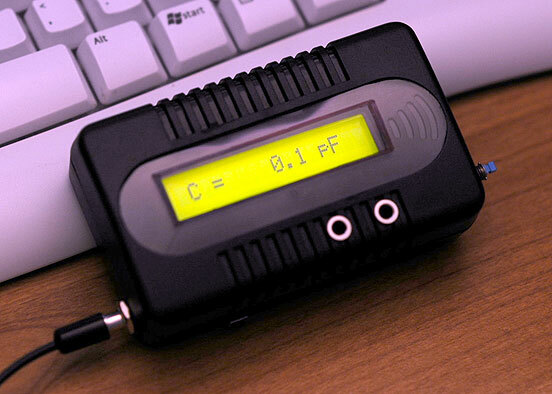 Sure, we can write a computer program to do all these calculations, but what if we don’t have an access to a computer or a frequency meter? 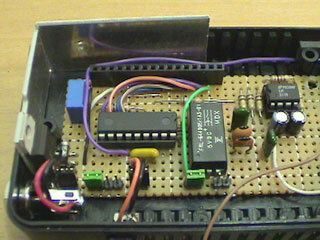 That’s were PIC16F628A microcontroller comes handy. 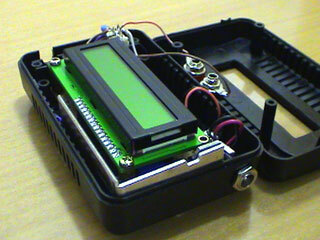 PIC16F628A is like a small computer that can execute HEX programs that are written using an assembly language. 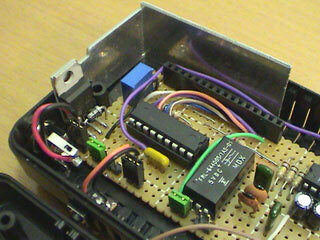 PIC16F628A is a very flexible microcontroller because it has PINs which can be configured as inputs and outputs. Besides that, PIC16F628A IC requires very minimal number of external components like 4.000MHz crystal / resonator and a few resistors. 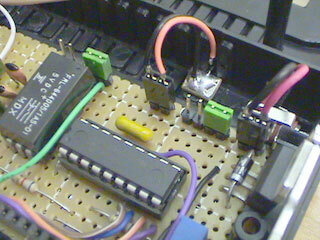 Before PIC16F628A microcontroller can be used it has to be programmed with a HEX code which has to be sent from the computer. 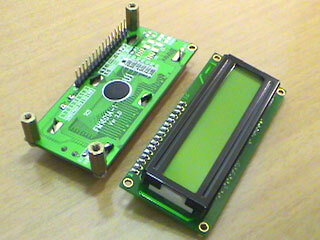 All Accurate LC Meter kits already come with microcontroller that is already programmed and ready to be used. 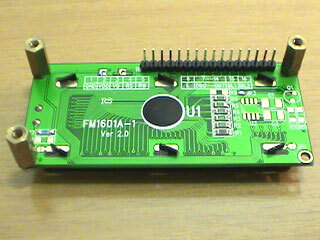 In the next step we use the frequency generated by LM311 IC and pass it on to PIC 16F628A’s PIN 17. 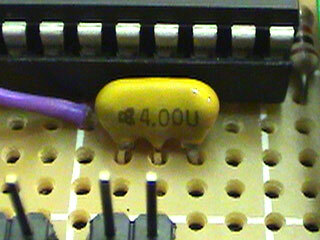 We designate this PIN as an input, as well as all other PINs that are directly connected to switches. 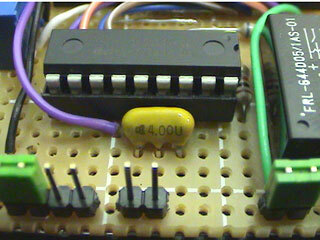 User can use these inputs to tell the microcontroller to execute specified set of instructions or perform calculations. 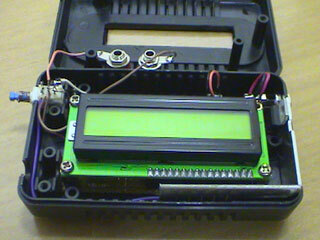 Once the microcontroller will calculate the unknown inductance or capacitance it will use PINs that are designated as outputs and pass the results onto the 16 character green backlighted LCD display. 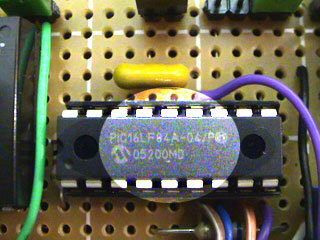 Grounding PIC16F628A PIN12 displays the initial frequency of the LM311 oscillator which should be around 550KHz. 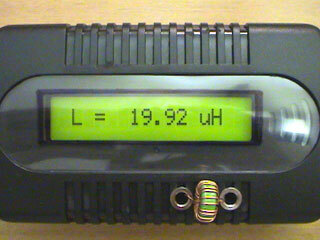 This is usefull for testing LM311 oscillator. 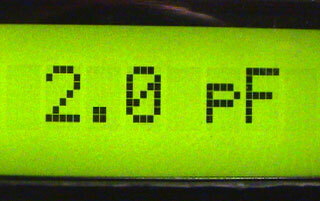 Most of the character LCD displays have 14 or 16 PINs. 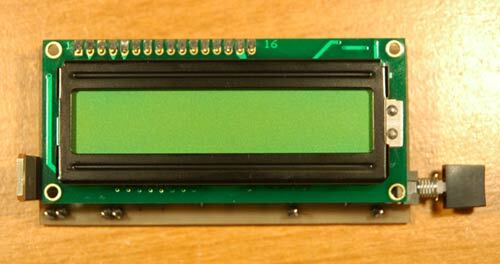 The displays that do have a backlight have 16 PINs and displays that do not have a backlight have 14 PINs. The PINs that are highlighted in green in the table below are the ones that PIC16F628A uses to pass the output information represented in bits (0/1). 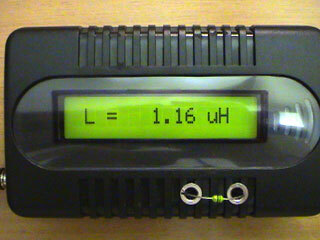 1000pF Ccal is used as a calibration capacitor and must be a high quality capacitor with tight tolerance. Cables between LM311 and input terminals must be as short as possible to keep the stray capacitance to minimum and ensure the highest accuracy. 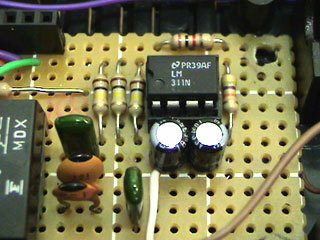 Also, reed relay must be used because the current passed from PIC16F628A is very small. 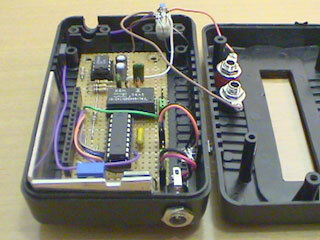 Reed relays require very minimal amount of current to be switched. 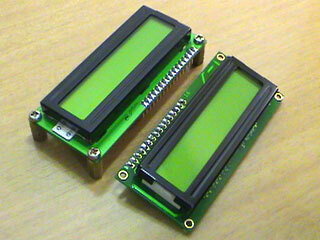 LM7805 voltage regulator has to be used to protect the LCD display and microcontroller. If LM7805 regulator is not used and higher voltage than 5.5V is accidentally applied LCD and microcontroller will be damaged. 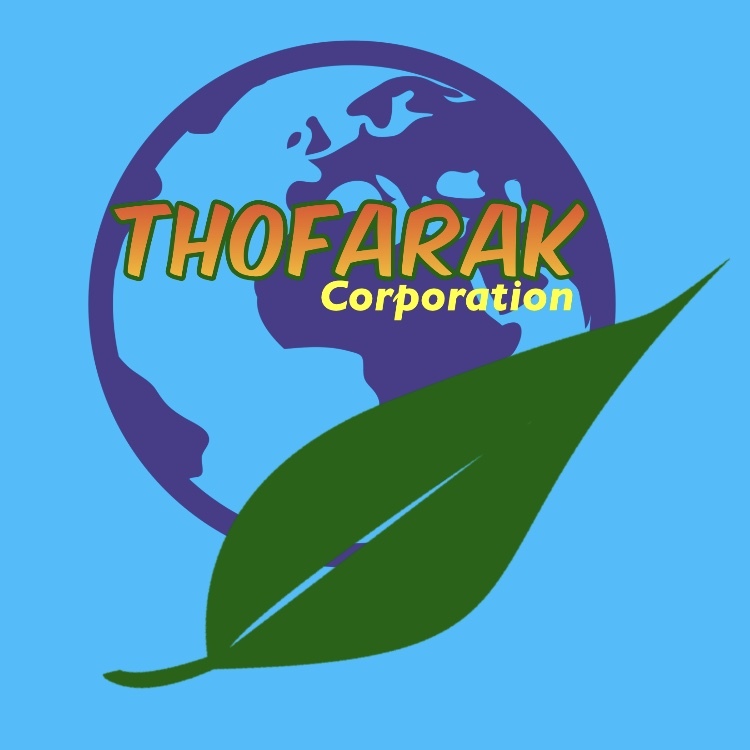 If you are building the above LC Meter and have trouble finding some of the components, we are distributing the following components and a premium quality kits in Electronics-DIY Store.